!! 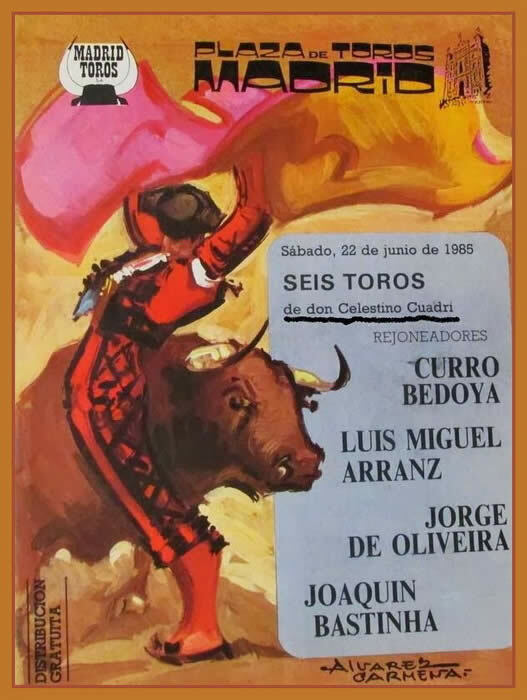 HACE 29 AÑOS ! !